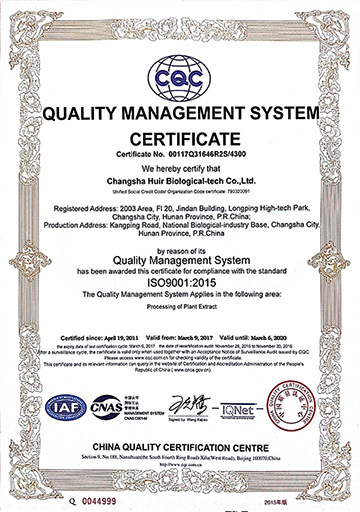 Changsha Huir Biological-Tech Co., LTD (Huir) was established in 2006, with its headquarter located in Changsha Hunan Province. 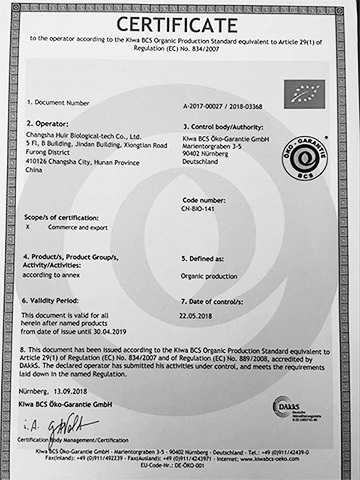 The company is a high-tech multinational corporation and devoted to developing and manufacturing high-quality health ingredients to nutrition, food & beverage, flavour & fragrances. 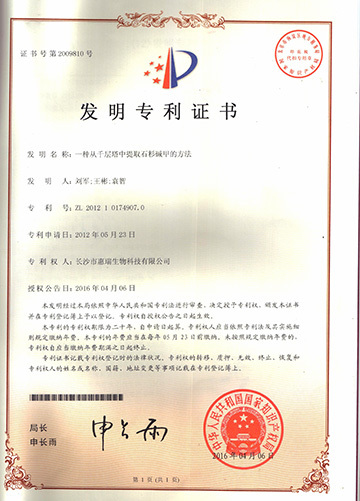 Huir has advanced into a vertically integrated corporation with manufacturing facilities in Central China, office / warehouse locations in the US, and one distribution center & office in Europe. 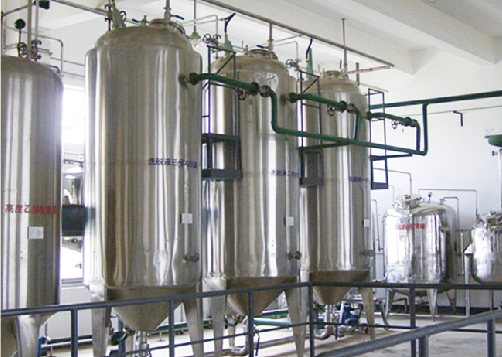 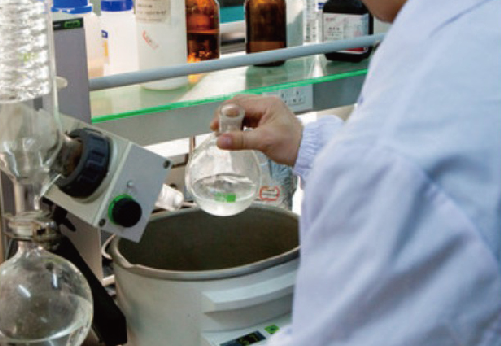 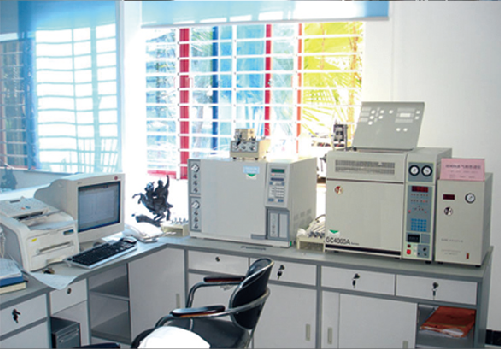 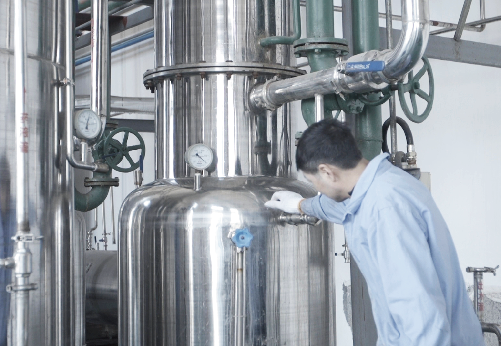 Huir works closely with local reputable universities such as Hunan Agriculture University, Hunan University of Traditional Chinese Medicine, and Hunan Jishou University, which has built solid foundation for company products’ R&D and quality assurance. 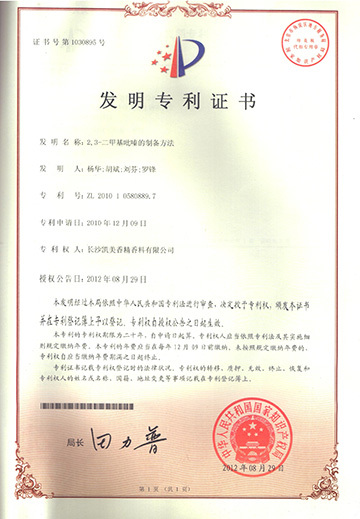 Huir carries a number of patents, such as Huperzine A and Resveratrol, Key products: Resveratrol Extract, Milk Thistle Extract, L-Glutathione Reduced, Ginseng Extract, Ginkgo Biloba Extract, Stevia Extract, Rutin, Hesperidin, and Quercetin. 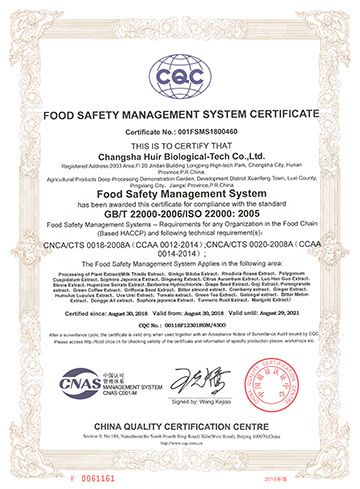 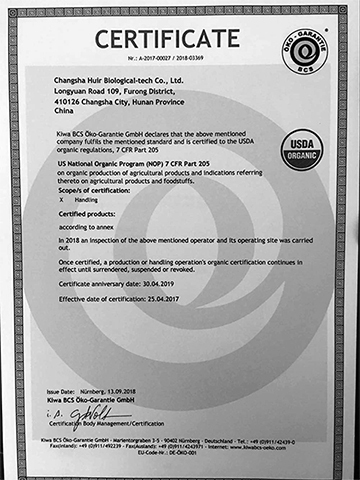 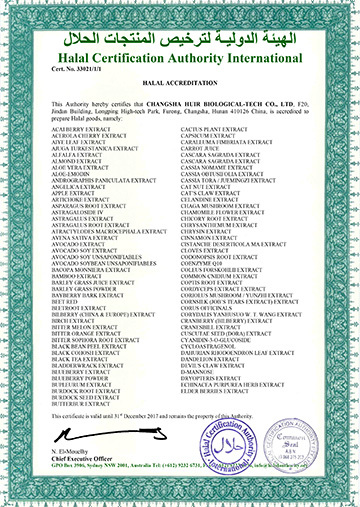 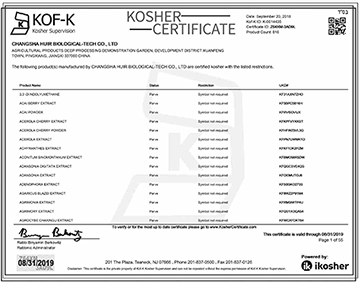 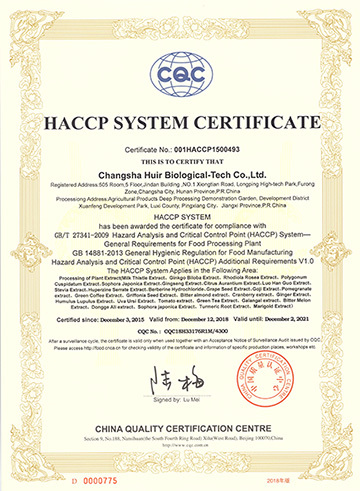 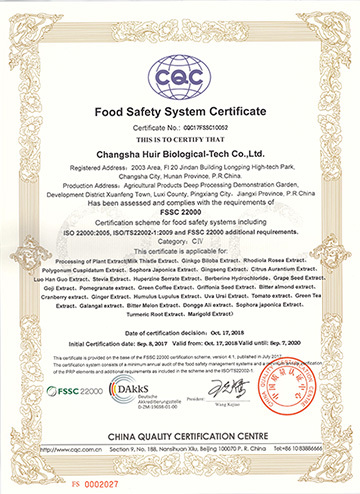 Huir is in full compliance with international requirements and certifications, certified by ISO9001, ISO22000, Kosher, HALAL, HACCP, FSSC22000, Organic.